The effects of the longest government shutdown in U.S. history was not an individual challenge alone. The implications were far-reaching, impacting also our marketplace and the overall economy. 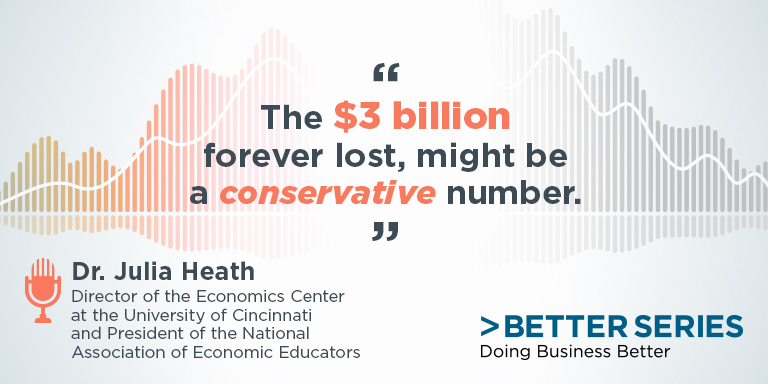 Dr. Julia Heath, Director of the Economics Center at the University of Cincinnati and President of the National Association of Economic Educators explains more on this great episode.